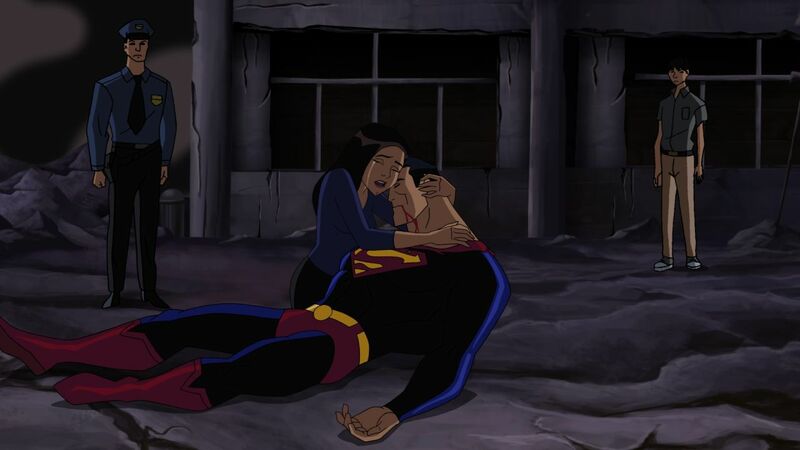 Did "Death of Superman" Survive Its Animated Adaptation? 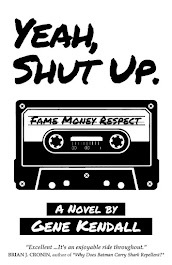 Pleased to announce that my next project on Amazon is complete. 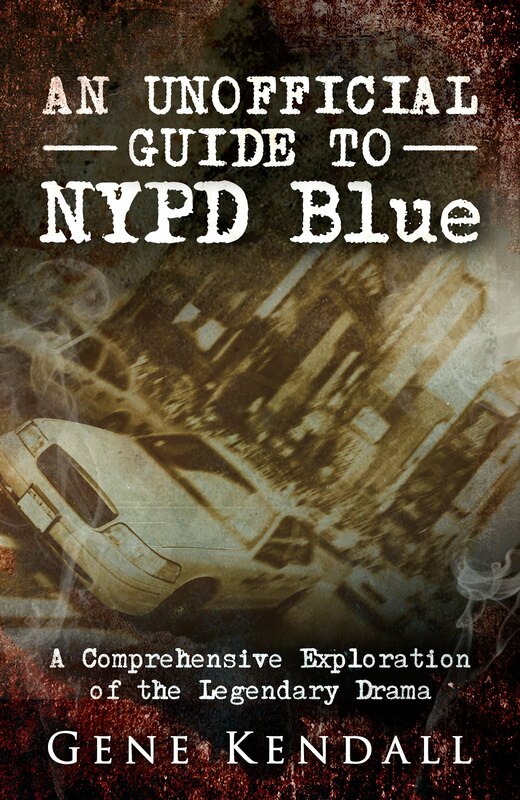 An Unofficial Guide to NYPD Blue: A Comprehensive Exploration of the Legendary Drama is now on sale, for a measly ninety-nine cents! Now, why plunk down a near-full buck for this tome if you've already followed my reviews over on the Gentlemen of Leisure site? Well, first of all, why are you so cheap? C'mon, it's not as if I'm asking for much of an investment, buddy. Seriously, if you're a fan of the show and you've already followed my retrospective, and you're not interested in having the entire archive easily located on your favorite tablet...there's still more to offer. 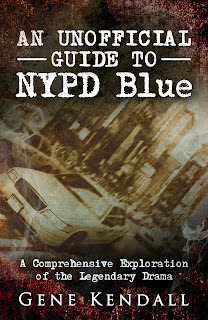 And, on top of that, I've included the ultimate bit of NYPD Blue trivia, one amazing tidbit that I'd somehow managed to exclude during the initial retrospective series. 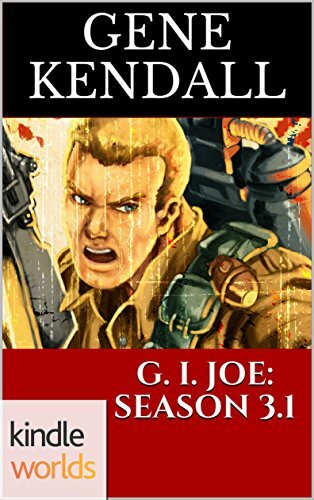 If you're willing to throw some support my way, or maybe write a review, I'd appreciate it. As always, thanks, folks. As a testament to how thorough these Epic Collections are, the reprint opens with numerous pages from different books. It’s a collection of subplot pages introducing the Scourge, killing random “lame” villains. Interesting that Kraven was viewed as one of the losers at this time; although he escapes the Scourge, so perhaps Marvel realized that he shouldn’t go out like a chump. 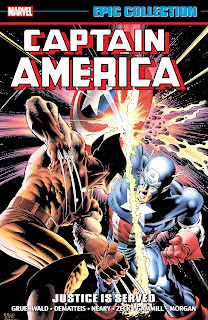 The book would work just as well without these clips, but it’s a testament to the tight continuity of the Shooter-Gruenwald days, when everyone seemed to be singing from the same hymnal. There’s likely never been a point when continuity was 100% perfect, but Marvel did put a real effort in -- and often Gru would be the one to clean up someone else’s mistakes. MARVEL FANFARE #29 - November 1986. Even the Editori-Al is reprinted! This turns out to be another subtle Scourge appearance, as he uses the Hulk in an absurdly complicated plot to kill D-listers Hammer & Anvil. Don’t know why this was reprinted in full, when other Scourge cameos just had the relevant pages excised. By the way, there’s no credible reason for every page of this to be a splash. Didn’t Shooter refuse to run this story initially? CAPTAIN AMERICA #318 - June 1986. No clue who Bluestreak is, but his costume is cool. No villain with a rollerskate gimmick is going to go far, but this is a strong design. 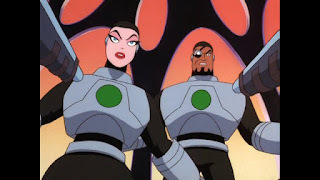 They could’ve dropped the skates and been left with just a nice armored villain. This begins Gru’s first reinvention of Cap, who now travels America in a van, looking for people to help. 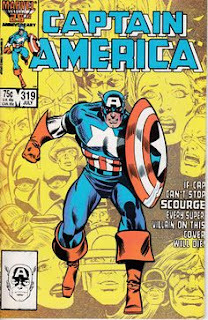 Much of the story is a justification for why Cap would do this, when he could just fly around in a jet. Gru, a Midwesterner, wanted Cap to literally represent America and see all of the country, not only New York. I personally think it’s taking the concept too literally, but CAPTAIN AMERICA was a poor seller at the time, and Gru was looking for some hook to draw people in. Gru also seemed wary to give Cap a firm supporting cast, so treating him as a nomad fit his sensibilities better. The plot has Bluestreak learning of the Scourge’s threat, ignoring it, then dying at the end (after a random encounter with Cap.) I’ve never read the Scourge story in full; I’d be curious to know if Scourge’s ability to magically appear and kill these Morts is ever explained. That’s taxing my suspension of disbelief at the moment. Best moment: Bluestreak calls Cap a “Son of a bimbo.” I maintain Gru had the best replacement swears. 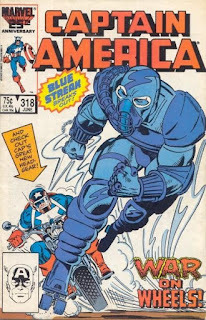 CAPTAIN AMERICA #319 - July 1986. Spoiler Alert: He fails. The real significance of this issue is Cap truly meeting Diamondback for the first time, while both are chasing Scourge. It ends with Cap literally running away from a woman who wants to sleep with him. Now, before that, she did threaten to crash her jet and kill them both if he didn’t put out, so he’s understandably upset. Diamondback also heavily implies that she prostituted herself to pay for her diamond weapons. Funny to think of her as a future Cap love interest. Scourge claims his highest score yet, killing 18 supervillains Gru dismissed as crap. I wouldn’t throw Ringer or Cyclone in there, but likely Turner D. Century wasn’t missed. How many of these dead villains stayed dead? I know Titania was a victim, yet she was already appearing regularly by the late ‘80s. AMAZING SPIDER-MAN #278 - July 1986. 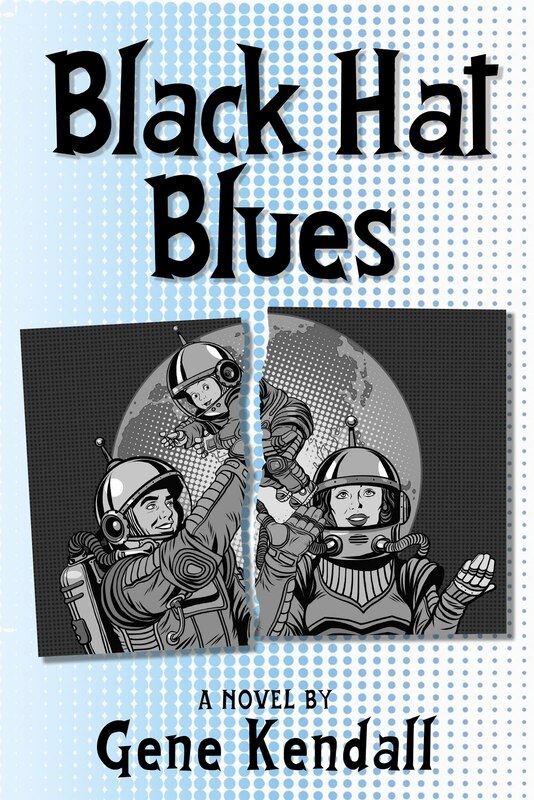 Another full-issue Scourge tie-in. This should’ve been placed before the previous CAP issue, actually. 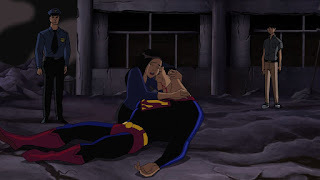 A later lettercol acknowledges the continuity issues with this crossover. They not so subtly pin them on the ASM team. 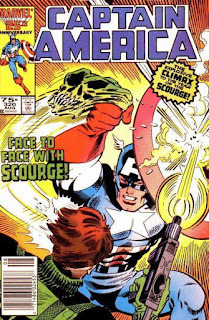 This issue, Scourge plots to kill Flash Thompson, recently arrested as the Hobgoblin, in prison. He ultimately settles for icing Brian DeWolff, the Wraith, a.k.a. Jean DeWolff’s forgotten brother. For someone who hates criminals, it’s odd to see Scourge trigger a prison break in order to cover his own escape. Is there a compelling reason to reprint this in a CAP collection? 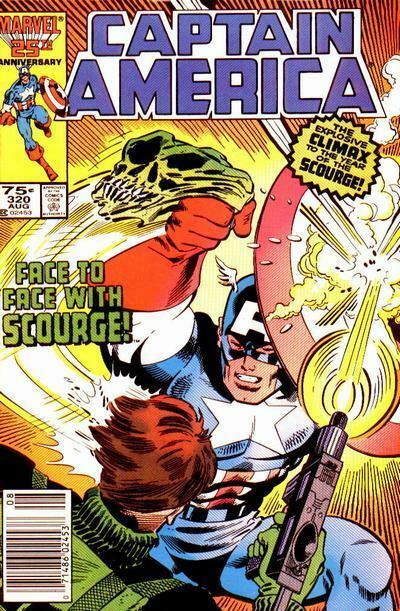 I wonder why some Scourge tie-ins only have a few panels reprinted, and others are presented as full issues. CAPTAIN AMERICA #320 - August 1986. This ain’t no X-book! The Scourge mystery revealed! 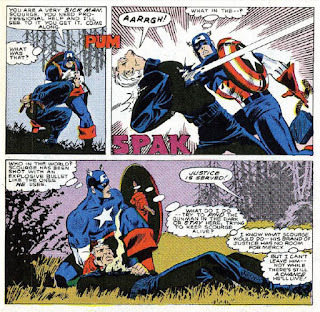 Cap disguises himself as a Scourge target, drawing the vigilante out into the open. Reading this issue, I just realized that a Scourge regular series, in the style of DEXTER, could be interesting. We learn Scourge’s origin, that he grew up on the backlots of Hollywood westerns, and was inspired to dole out frontier justice after his brother became a supervillain. It’s “meta” in a subtle way, like much of Gru’s writing. What we don’t learn is how Scourge could often disguise himself as females…females with comic book anatomy. Also, a mystery man kills Scourge at the end, using his catchphrase and disappearing into the night. 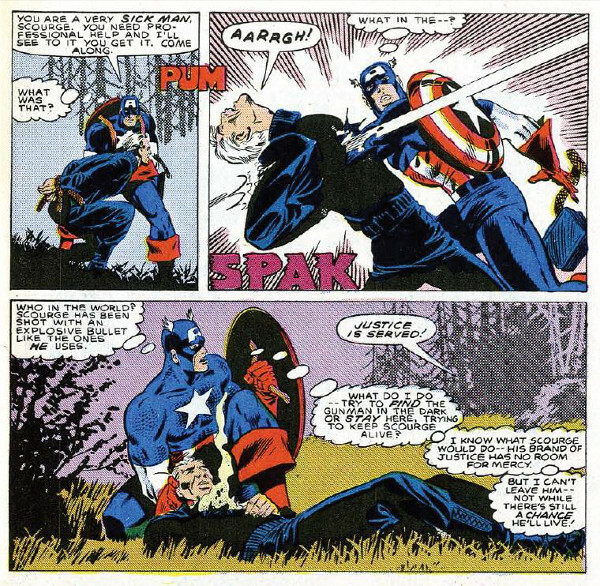 Cap’s not certain the mystery truly is resolved, making this reminiscent of an X-book in the end after all. 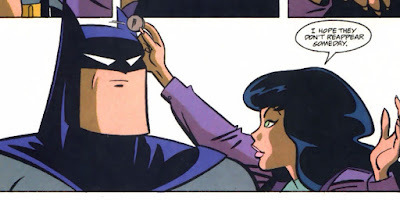 My latest Adventure(s) Time piece, focusing on the earliest Batman/Zatanna pairings...and tiny shorts on teenaged cartoon characters.